Robyn Beaumont winner of the Open Consistency Competition with Maynie Roberts, Runner Up. Tuesday 9th October: A “full on day” at bowls for our ladies today. The final of the Open Consistency Competition, Maynie Roberts v Robyn Beaumont. 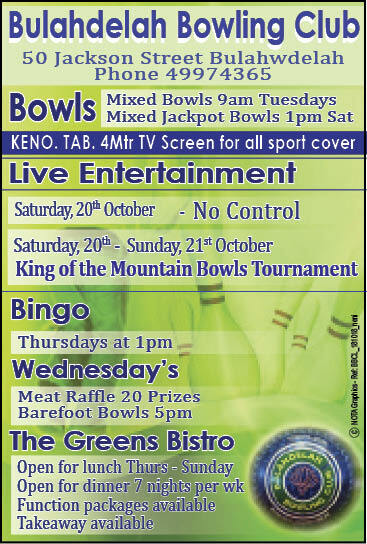 Plus Round 1 of the Minor Pairs Competition and of course social bowls. Format for play for the social bowlers was 3 bowls Triples, 18 ends. A drawn game 21 all for Ingrid Luck, Dawn May and Dale Winter v Lyn Nightingale, Pam Gilchrist and Deyonne Page. A good win for Bev Stephens, Lily Smith and Christine Fossey 23 v Dawn Jones, Dorothy Thompson and Loretta Baker 11. Goes without saying Christine’s team were the money winners. Results for the Minor Pairs are as follows Judi Polak and Lynda Richards 16 v Sandra Leisemann and Karen Green 14. Francis Betar and Bette Saillard 18 v Sheril Johnson and Julie Kennedy 12. 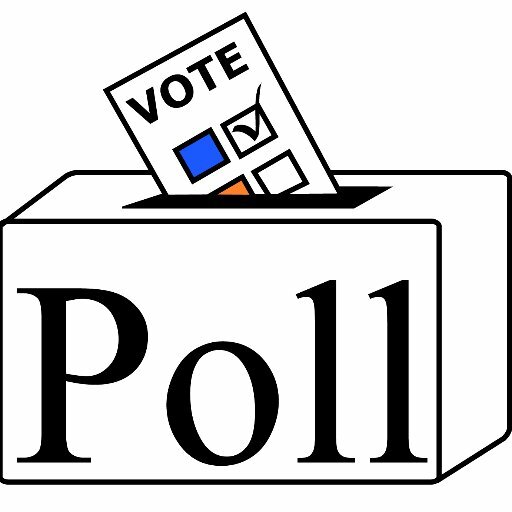 Bev Rhodes and Lynne Green 18 v Carol Hayden and Jill McBride 14. The winners precede to the semi final to be contested on Thursday 11th October. Finally and most importantly the result of the Open Consistency Competition. This battle lasted for 26 ends, a great display of precision bowling by both competitors. Robyn took the lead from the beginning holding an 8 shot advantage at completion of the 7th end. Maynie narrowed Robyn’s lead to just 2 shots over the next 2 ends, but that was as close as it got. Winner of the Open Consistency Competition for TGWBC Robyn Beaumont scoring 154 v Maynie Roberts 106. Thanks to Karen McPhie for Umpiring, Kayelene Pearson for Marking, Jo Younghusband, Controlling Body and our Social Committee for your hard work. Following play, all members enjoyed the post final lunch catered for by Myall Bistro and Café. Triple celebrations today, the finals lunch, Dorothy Thompson was presented with her 30 year membership of TGWBC badge and a special birthday for Dorothy. 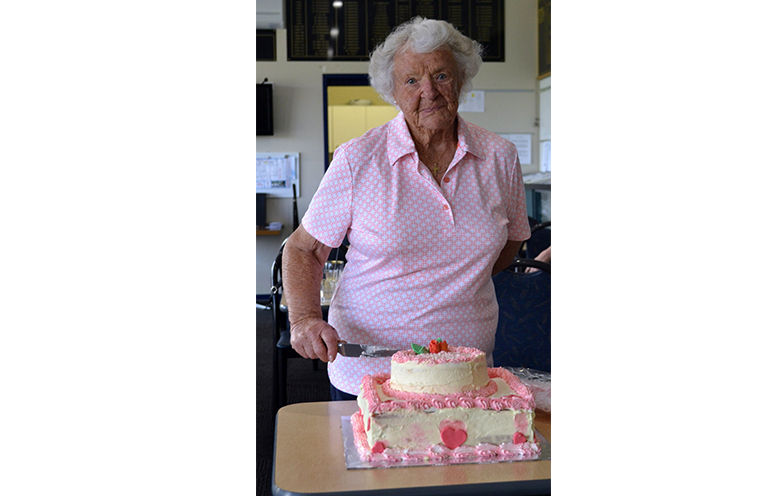 It’s hard to believe that our longest serving member has reached the age of 90. Dorothy is still a “force to be reckoned with” on and off the green. Congratulations Dorothy, your amazing. Birthday greetings to Jill McBride as well. Bette Saillard was the lucky raffle winner of the voucher to the Myall Bistro and Café. Thursday 11th October: Thankfully the rain held off permitting the Semi Final of the Minor Pairs to proceed, plus social bowls. In the Pairs Competition Bev Rhodes and Lynne Green proved to be too strong a team against Francis Betar and Bette Saillard winning 21 v 8. A close match between Pam Gilchrist and Christine Fossey 15 v Judi Polak and Lynda Richards 13. The winners here will play the final on Tuesday 18th October. 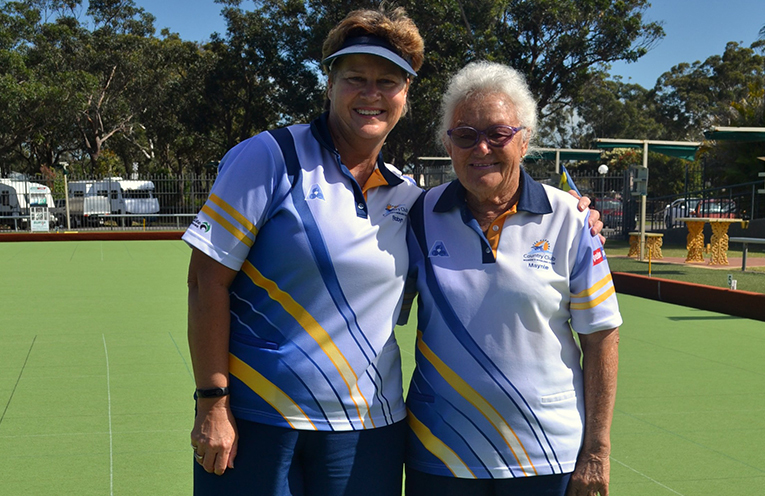 Karen McPhie, Dorothy Thompson and Ingrid Luck enjoyed a Pairs contest each player rotating as a Marker. Dorothy blitzed the field scoring 23 over her 2 games, Ingrid second on 15 and last but not least Karen with 12 shots. Diary Date: 19th October our annual Oncology Day with all money raised going to the Newcastle Mater Hospital Auxiliary. Enjoy lunch/bowls at a cost of $15 per head, raffles, Tombola, 100 club and a Trading Table. Kick off time 0930 for morning tea, bowls commence 1100 with lunch being served at 1300. This is a fun day with all contributions going to a worthy cause. Dorothy Thompson, 90 years young.